Home / Collections / Hard Shell / Hard Shell Jacket S.O. For fast travel in nasty weather, the Wild Things Hard Shell Jacket S.O. is engineered to keep you and your protective gear dry. 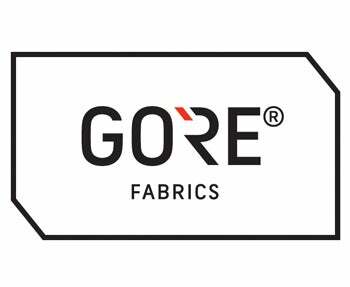 Made with 3-Layer GORE® Military waterproof/breathable fabric, this jacket is light for quick movement, and it is seam sealed to ensure that seams don't wet out.